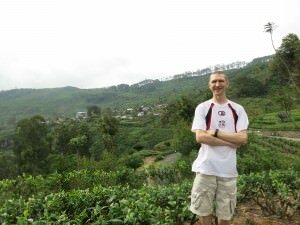 In Sri Lanka, tea is the national drink. Well it has to be! 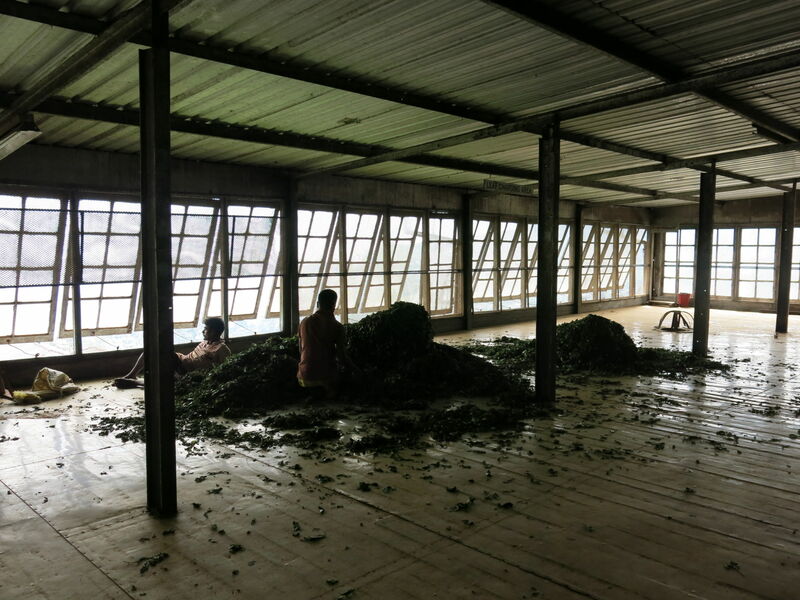 Every day almost every nationality in the world will sip a liquid that was made from leaves grown here in the mysterious hills of Sri Lanka. 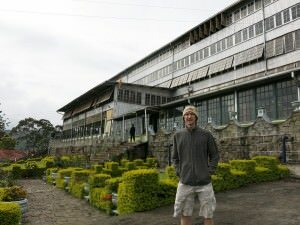 I made the trip to the valleys and hills at Haputale in Sri Lanka to the impressive Dambatenne Tea Factory, opened by Thomas Lipton over 100 years ago. It is currently a source of tea for Scottish based company Lipton Tea amongst other worldwide tea companies and distributors. 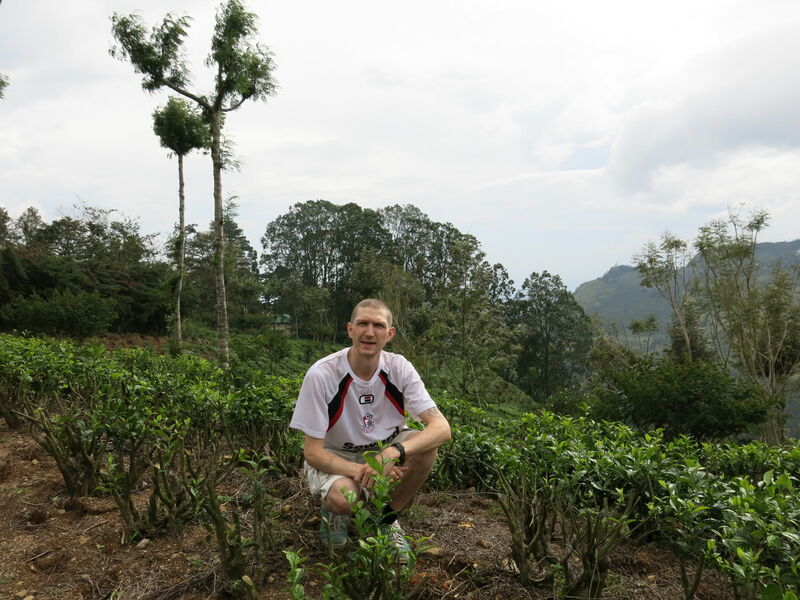 All the tea is grown locally here in the gorgeous mountains and valleys of Sri Lanka’s inland region. It’s in the middle of nowhere in fact so visiting Dambatenne tea factory is an off the beaten track gem. It was made more special by the fact that I was there with my Mum. She introduced me to drinking tea back in the early 1980s in Northern Ireland. 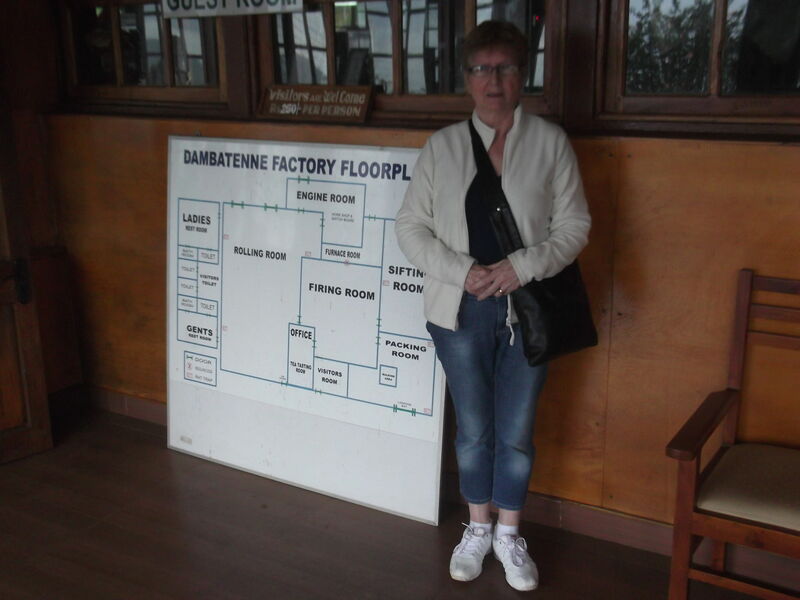 My Mum at the entrance to the Dambatenne Tea Factory! Thanks for introducing me to tea, Mum! It’s not going to be easy to get there. 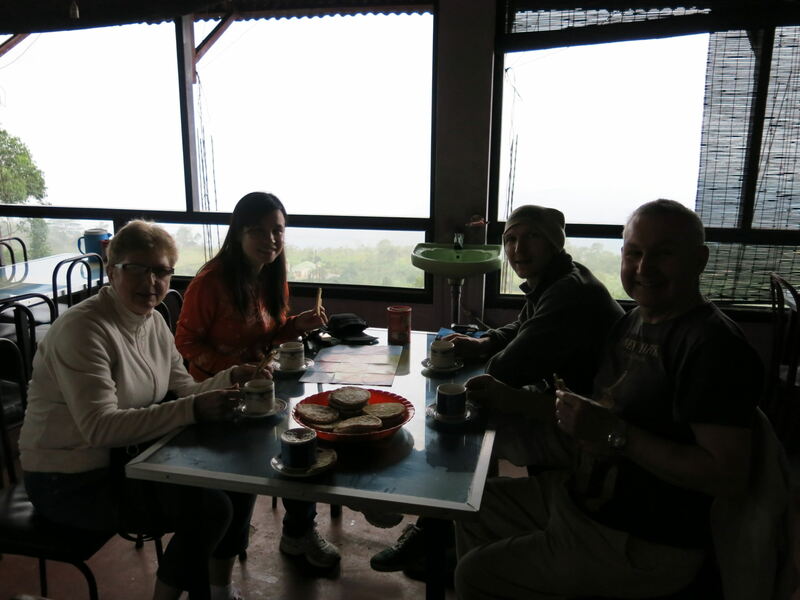 There are no rail or bus links directly, so your best bet is to get to the mountain village of Haputale first and get a local bus over to Dambatenne. Tuk tuks/three wheelers are also available. 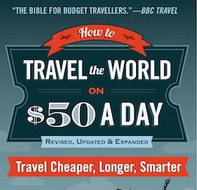 You can also go with a tour group. I was travelling with my parents and my girlfriend so we had a driver on a chunk of our trip round Sri Lanka. He drove us there, up through the twisting valleys, so in essence my trip there was one of my easier travel journeys. 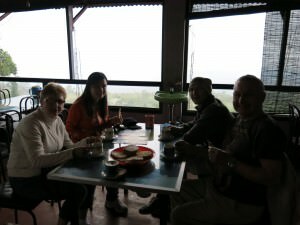 How much does visiting Dambatenne Tea Factory cost? The entrance fee is a simple 250 Rupees, payable in cash only at the front door. You may have to wait until one of the workers is available to take you round. It’s not busy at all – despite being a great place to visit and one of my travel highlights, this is still well off the normal traveller’s trail – worth getting out to. 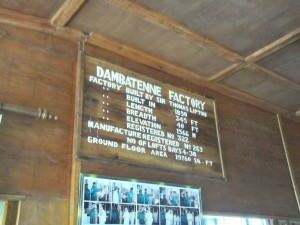 How long does a tour of the Dambatenne Tea Factory last? 1. 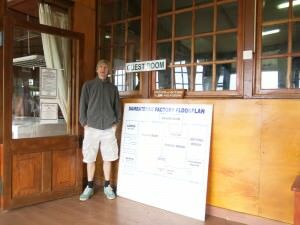 Visiting the upstairs rooms where the tea leaves are brought into the building and they are placed into the massive circular machines before going through the refining process. 2. 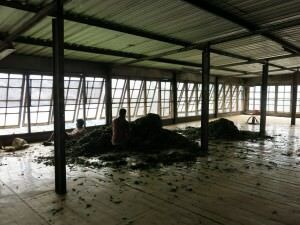 Visiting the downstairs room where the tea goes through different levels of refining and is eventually left out to rest before being heated. 3. 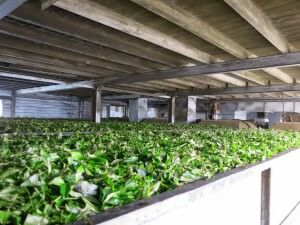 The tea is heated and then cooled and put into bags ready for shipment. No photos are permitted during parts 2 or 3. The below photo is from the upstairs room. The workers are hard at work while you’re walking around, for this reason I respected the “no photos” rule. With regards to opening hours, check and ask around at the time, as a general rule it’s normally 9 – 5pm but don’t take my word for it. What else can you do on the tour? It’s a very basic and quick tour and that’s really all there is to it. 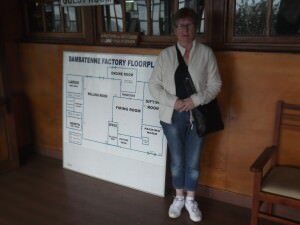 I was surprised to learn that there is NO tea shop or even souvenir shop there – I’d have thought they would have made money from something like that, but alas the only thing you can do is buy a fresh packet of Dambatenne Tea!! So I did, it’s actually quite expensive but I got one for my girlfriend’s Mum and one for myself (I’d already got my Mum a range of Sri Lankan teas!). 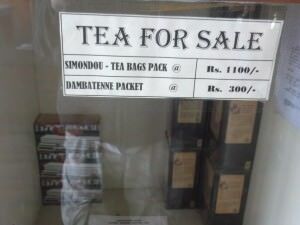 There is NO tea house and NO souvenir shop but you can buy packets of fresh Dambatenne Tea there and then, as I did! 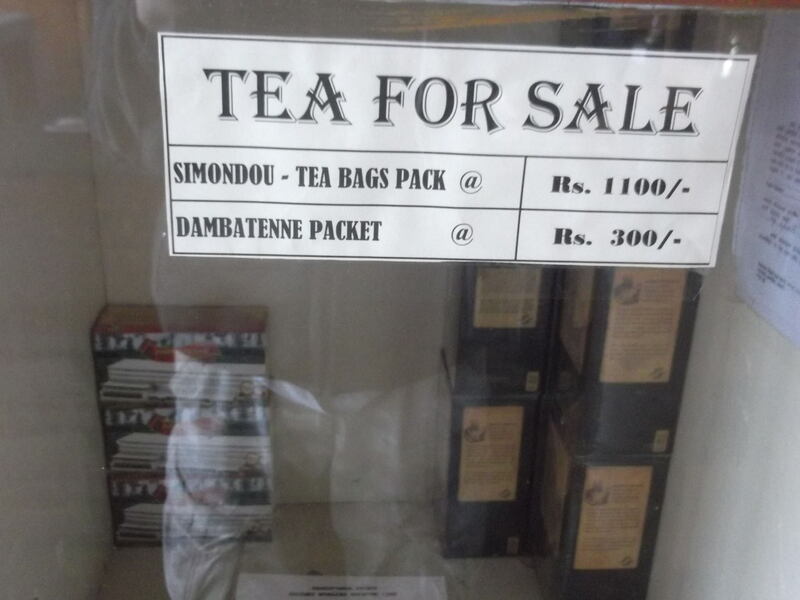 You can buy a packet of fresh Dambatenne tea for 300 Rupees, but the better stuff Simondou might cost a lot, which is tea bags costs an enormous 1,100 Rupees! Ouch! 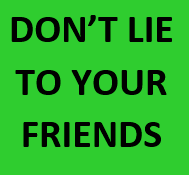 You can get it cheaper in the nearby towns by the way, you’re just paying for the packet, the freshness of it and the fact that it was bought there. 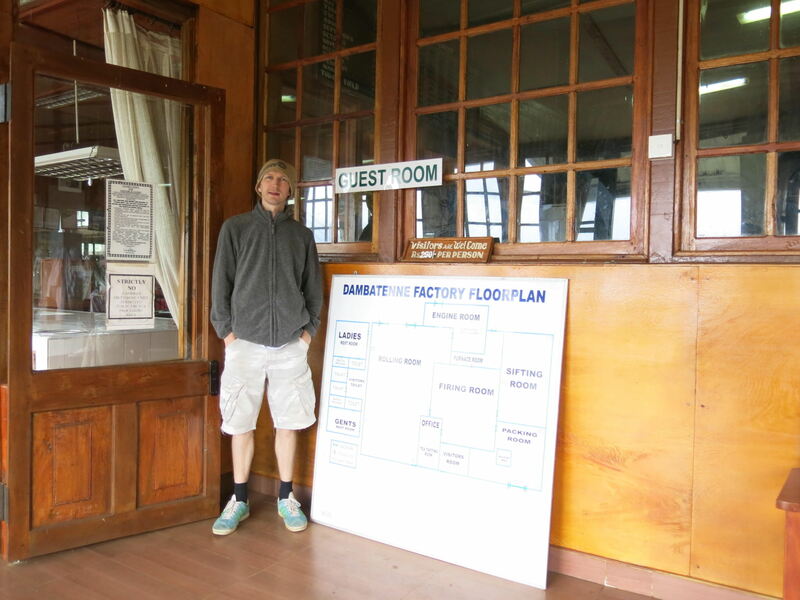 What else can you do near to the Dambatenne Tea Factory? 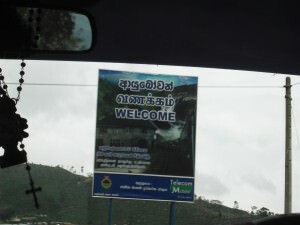 Entrance sign for Haputale – get lost in the endless tea plantations! I was just trying to see if the post could be stretched out any more and extra details added, but basically like I said, it’s a short and basic tour and that’s really all there is to it. 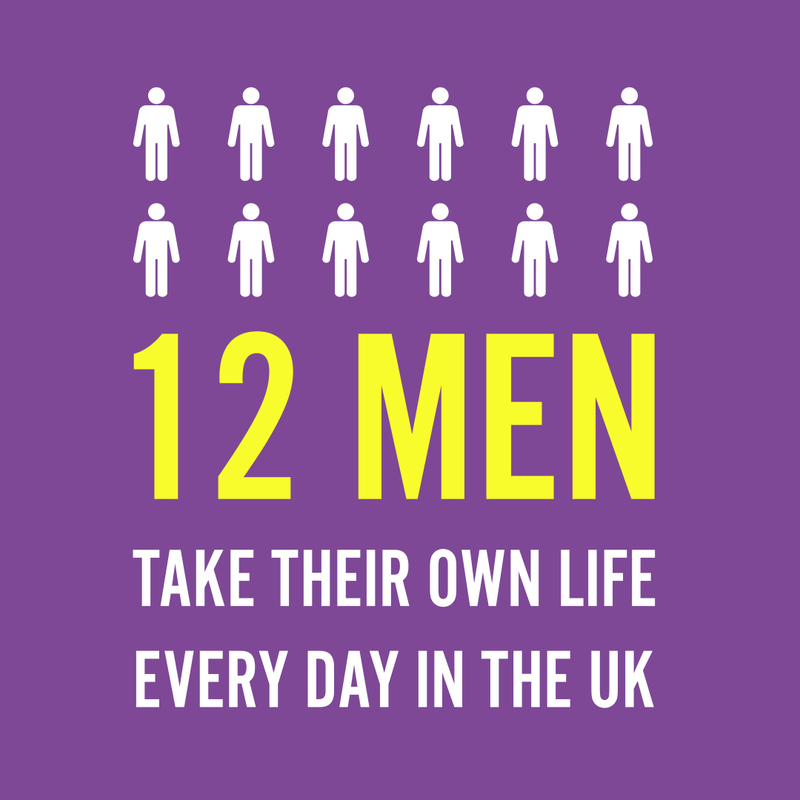 If you have any questions on it, do leave a comment below or get in touch. They don’t even have their own website, despite the enormity of their production, and for once I’m not even going to bother linking to a site about it! I’m heading to get a cup of tea before my bus to Shenzhen in China…a lifestyle of travel! 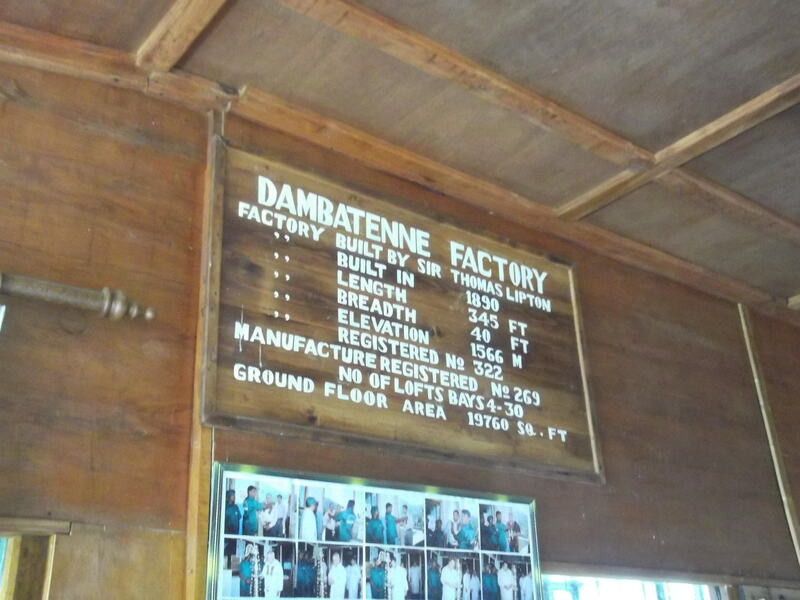 This entry was posted in Asia, Dembatenne Tea Factory, Haputale, Sri Lanka. Bookmark the permalink. I clicked on the photo of the tea leaves and the full sized version is amazing. Those tables go on forever! nice side trip, Thnx! Thanks for your comment Maria. Yes I am a tea lover and was excited about my visit – quite off the beaten track and in sparse hillside but worth the trip! Safe travels! I have many years of experience in the tourism industry and is particularly interfere in bird watching and wildlife, culture and heritage. He also specialises in motor mechanics and served in Sri Lanka Driver Air Force for 16 years as a Transport Mechanic. 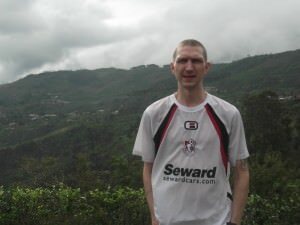 A sports enthusiast, Nalin played for 16 years on the Sri Lanka Air Force Soccer team.